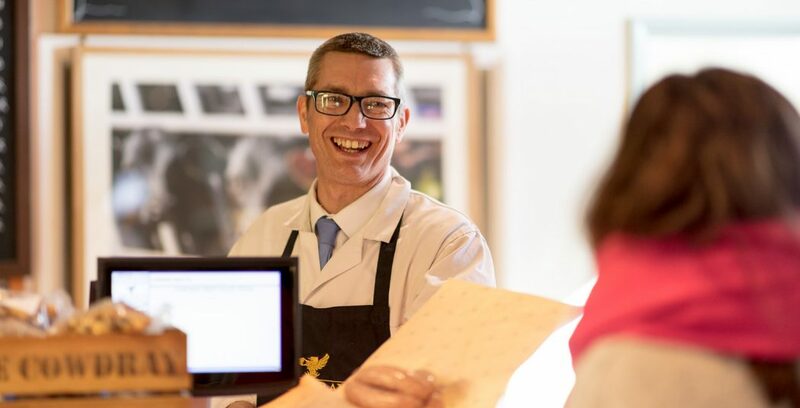 Award winning venison and the majority of our beef is reared on Cowdray land whilst much of the other meat comes from local suppliers. 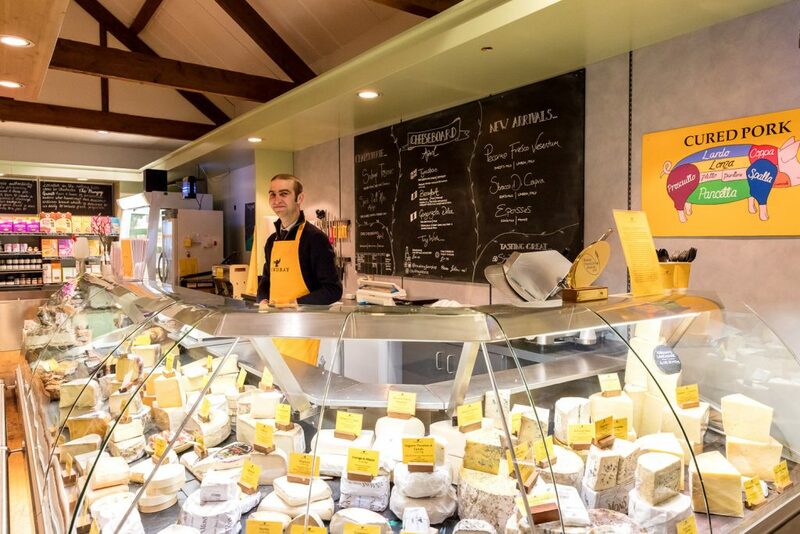 The Deli Counter offers a large selection of artisan cheeses and charcuterie. 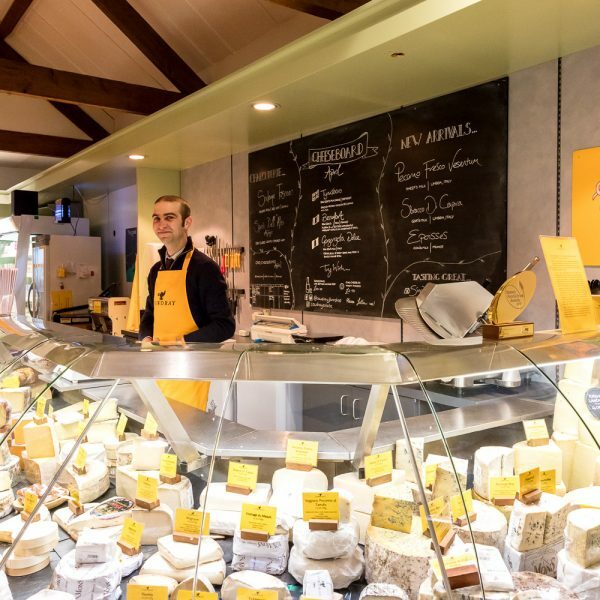 Tunworth Cheese from Neal's Yard Dairy is currently tasting divine. 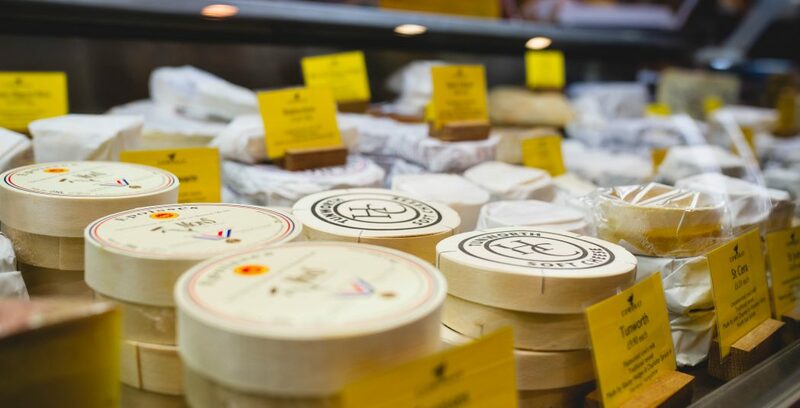 A Camembert-style cheese with a classically creamy and unctuous paste. Flavours are vegetal, truffley and garlicky. Made in Hampshire with pasteurised cow's milk and animal rennet. 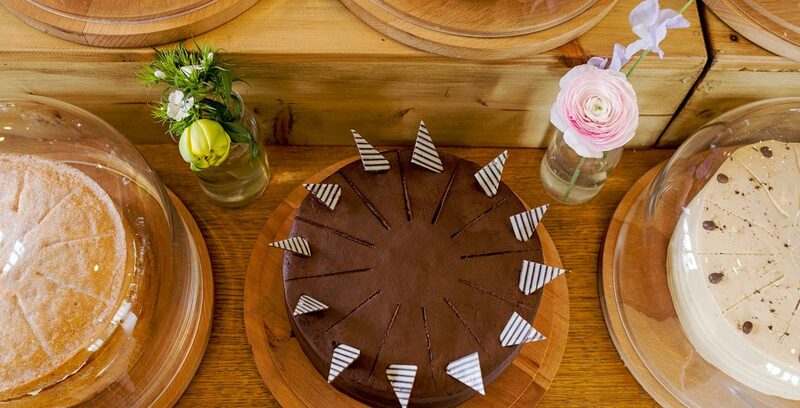 All our cakes and pies are made on site by our team of talented chefs. 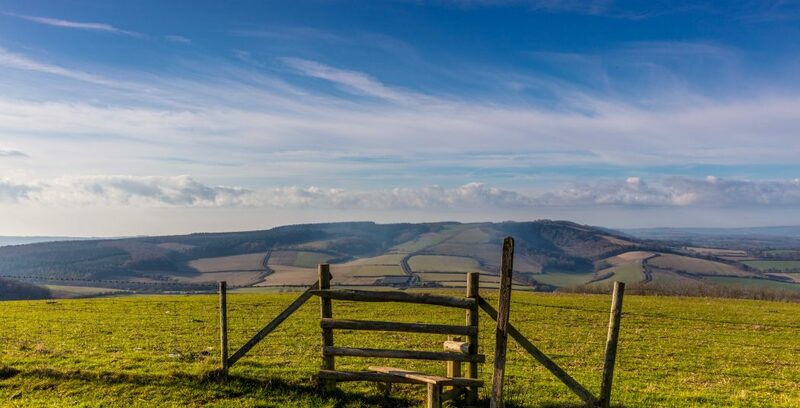 The majority of our beef comes from Cowdray Home Farms while all lamb is reared on the Estate. 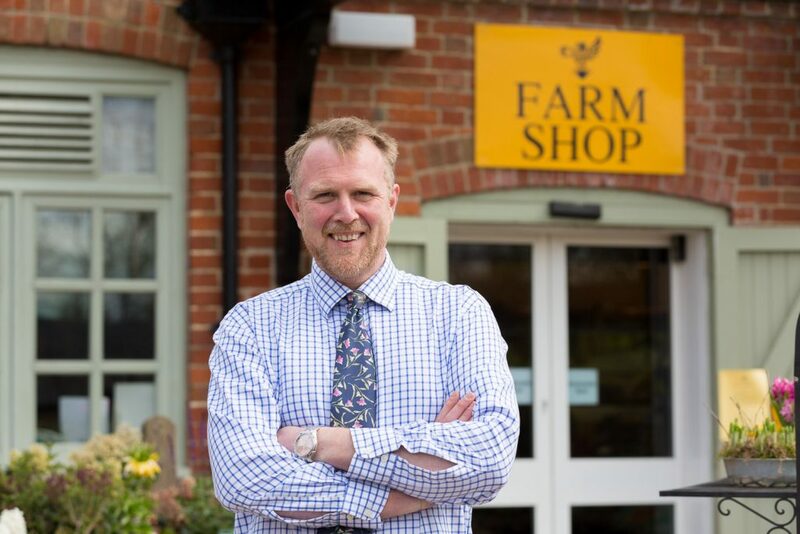 Local is really important to us and we are fortunate to have some exceptional producers within our county from whom we source delicious food and drink. 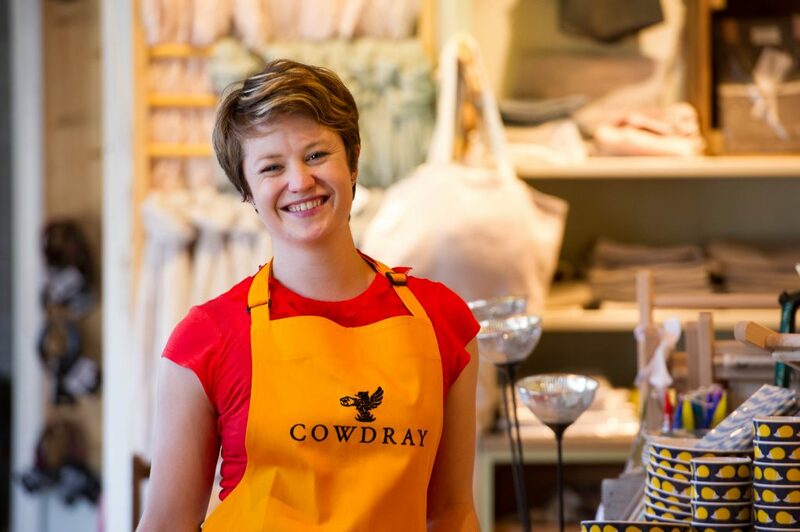 Cowdray Living now has its own shop at the entrance to the courtyard of the Farm Shop & Café. The Living Area is open from every day 10am to 5pm. 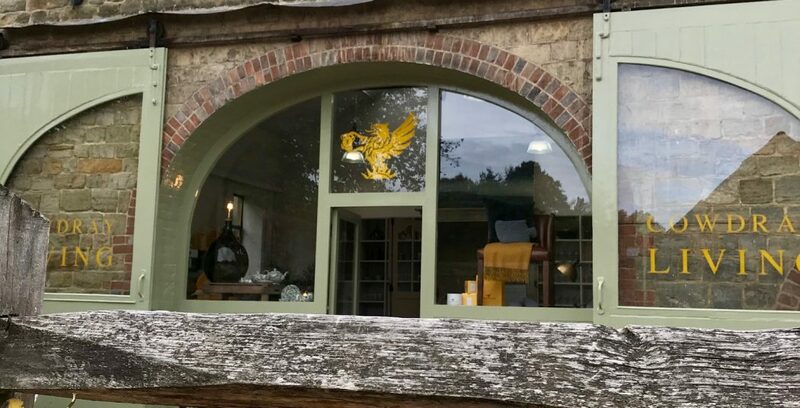 It is filled with tableware, homeware, gifts and Cowdray-branded candles and diffusers. The shop will continue to develop over the coming months. 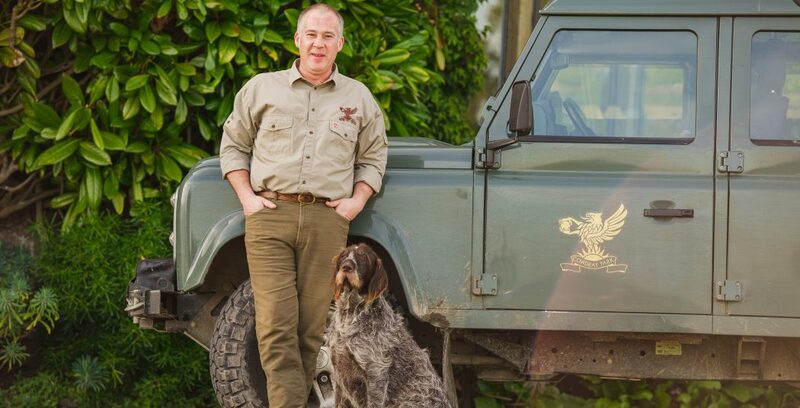 Top-class deer management, butchery and cookery go hand in hand at Cowdray. 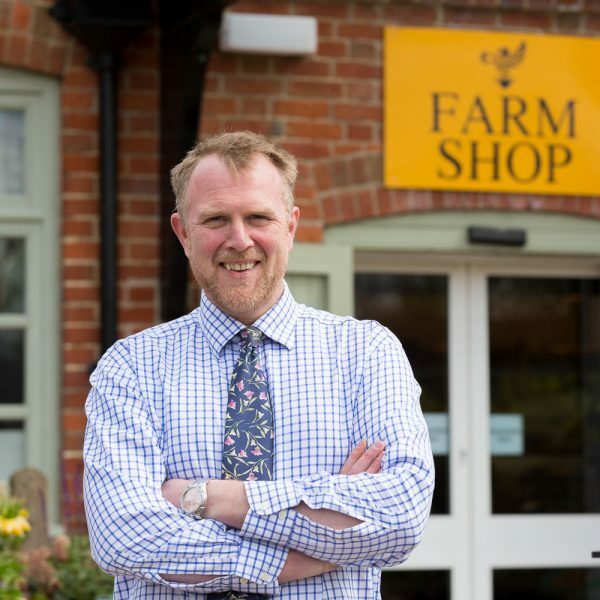 Caring for its land and concern for animal welfare are central to the Estate’s pursuance of a sustainable and environmentally responsible farming policy. 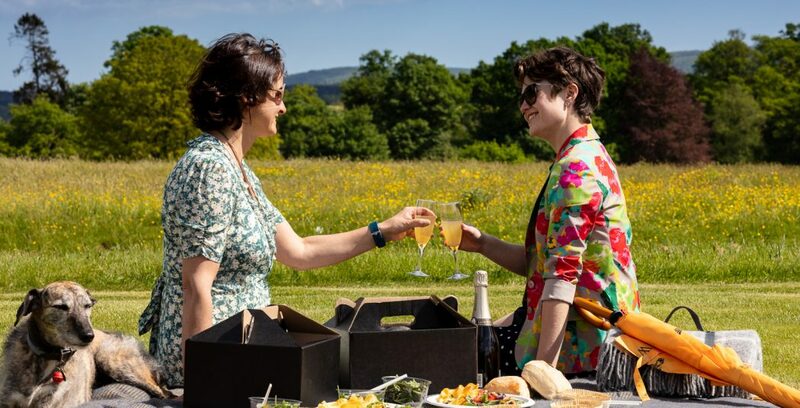 Picnic Hampers are available to order online. Each picnic hamper contains the food for one person. Drinks are available to order separately. A minimum of three day's notice is required. Johnson's Fish Stall are with us every Tuesday 11.00am-2.00pm and on Friday 11.30am-3.00pm. You will find them in the courtyard in front of the shop. 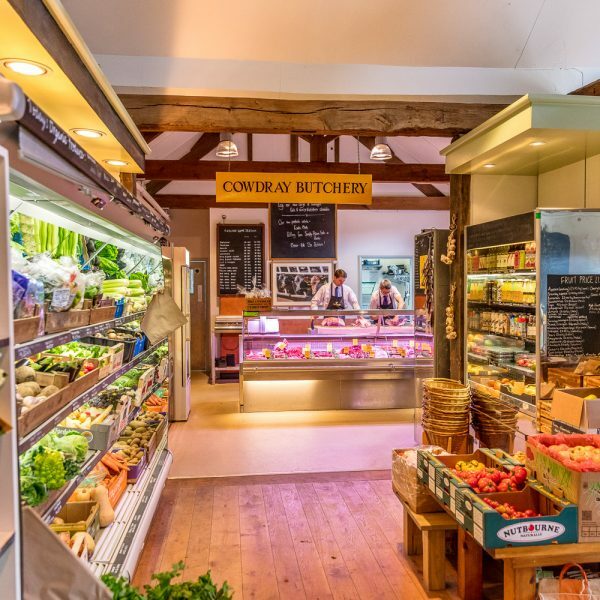 We stock a full range of provisions including our new Cowdray Salad dressings made for us by locally based Lucy's Dressings. 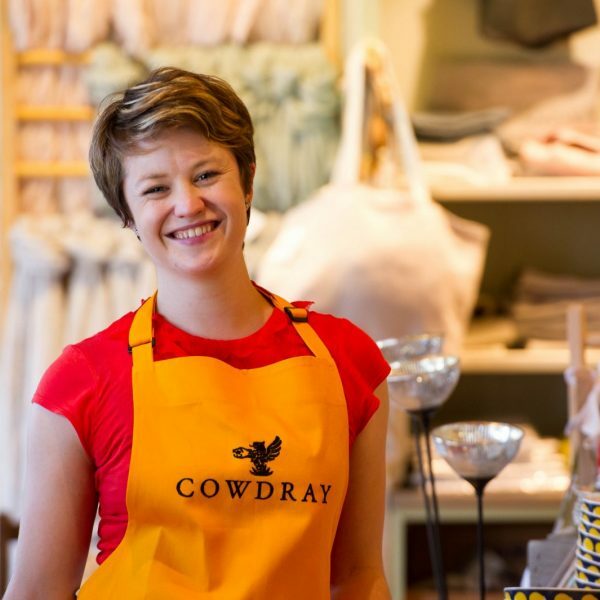 Sign up in the Shop for the Cowdray Loyalty card which can be used in the Shop and Farm Shop Café. Card holders will earn 1 point for every £1 spent. 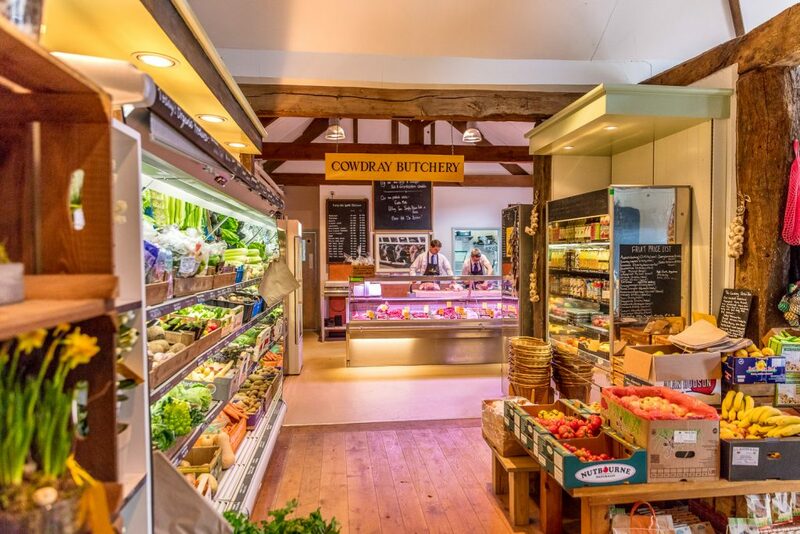 "Great food, friendly staff and excellent produce available from the Farm Shop. Well worth a visit!"